We will install a premium fiberglass door (30-36w x 80h) with purchase of any full glass into your existing frame, using your existing or new lock, existing hinges, and existing frame. This does not need a building permit or other repairs normally associated with a door install. Single doors only. 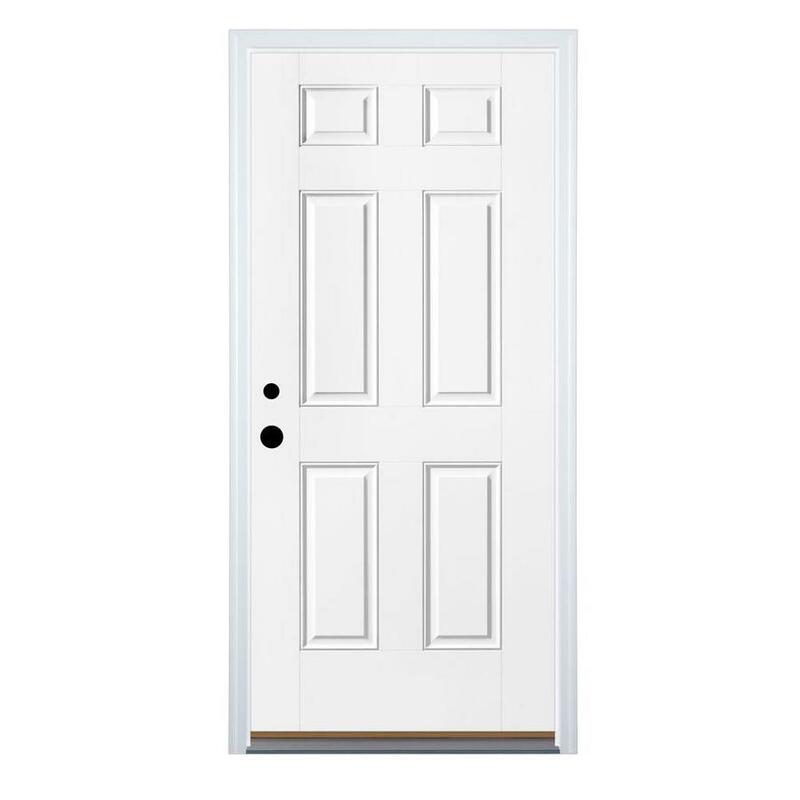 Double doors should include a complete prehung frame replacement.